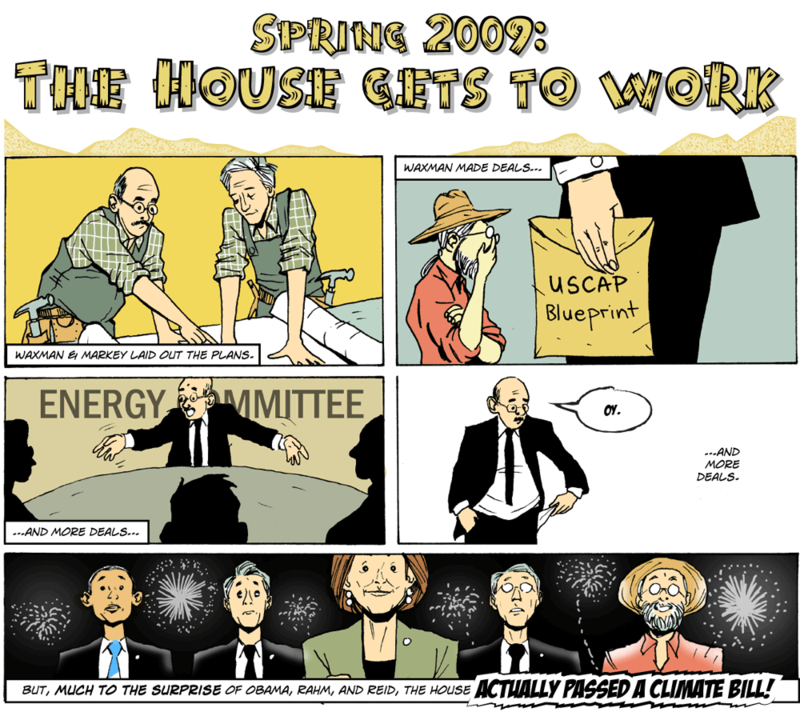 The last two years saw the protracted death of climate change legislation. Here, in an exclusive new comic, we tell the sordid tale. Click on the thumbnails below to see each page of the comic. 4. 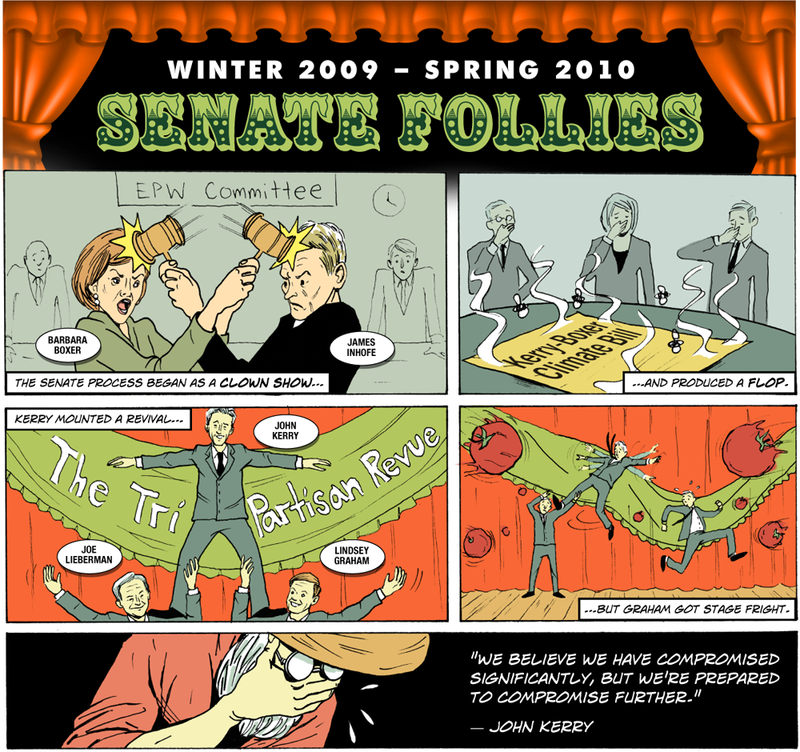 Winter ’09 – Spring ’10: Senate Follies 5. 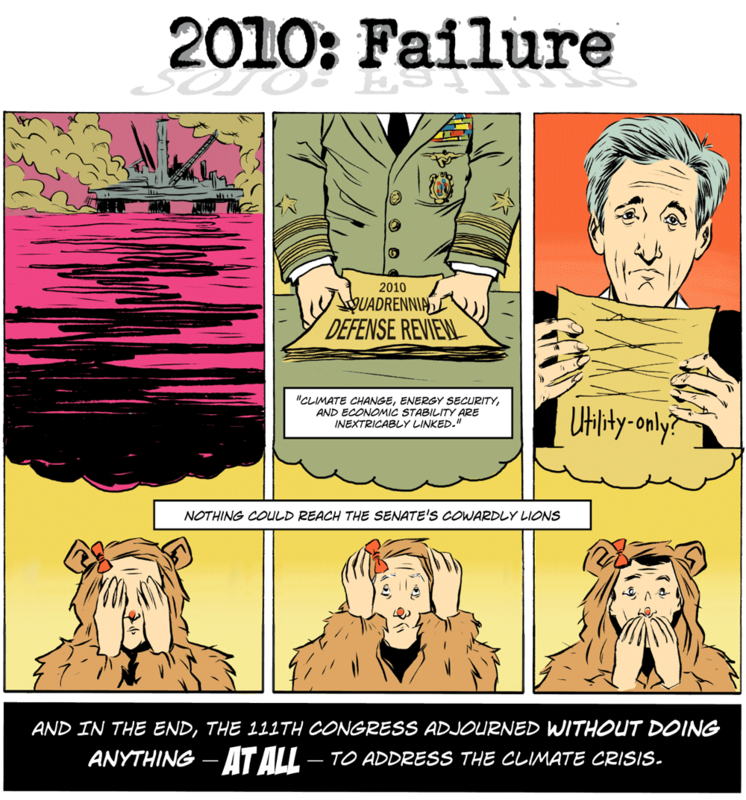 2010: Failure 6. 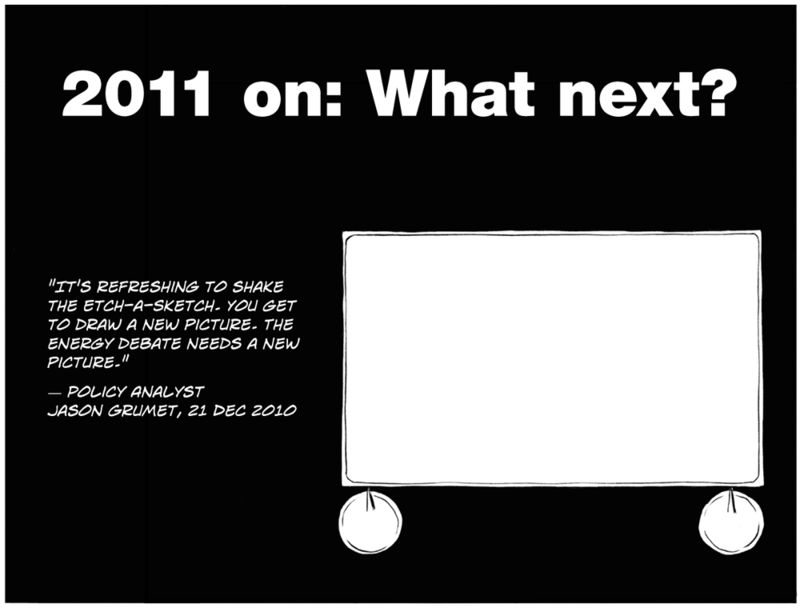 2011 on: What Next? 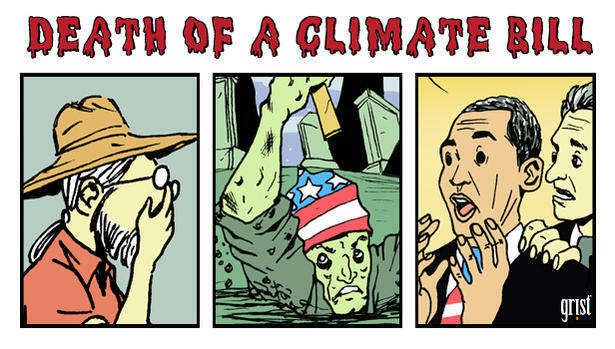 This comic was produced by Grist for the Climate Desk collaboration. Time for Climate Hawks to Take to the Hills?